Make your Florida Dream a Reality! 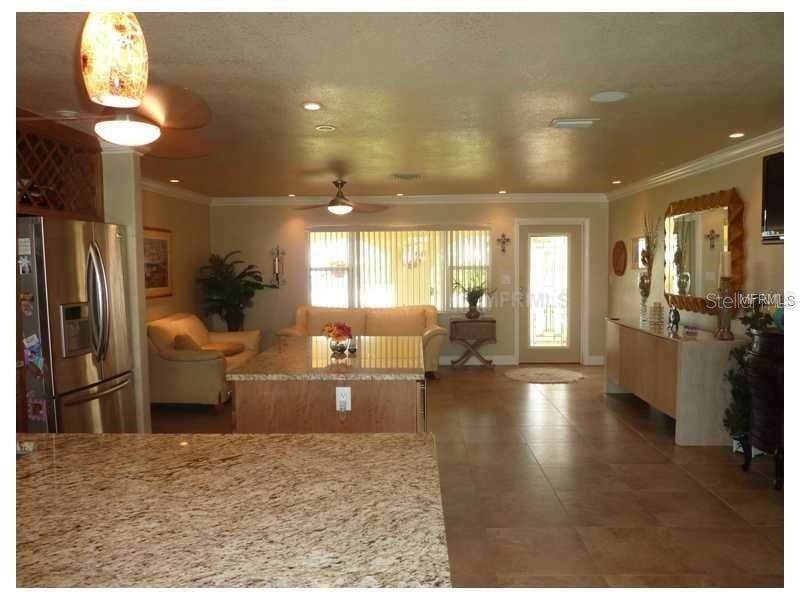 Come to fabulous Belleair Beach just a few milessouth of Clearwater Beach off Sand Key. 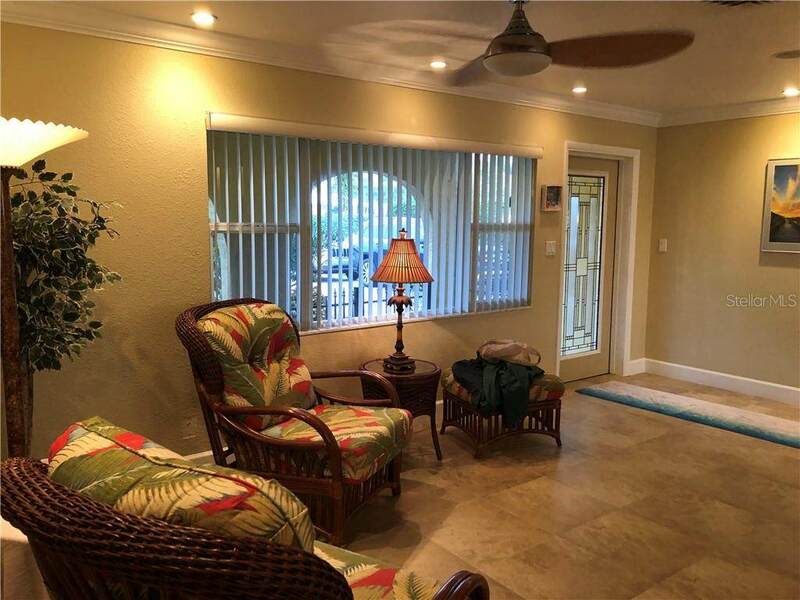 This pool home sits right across the street from the private beach access. See the Gulf of Mexico and the incredible sunsets while relaxing atop the observation deck. 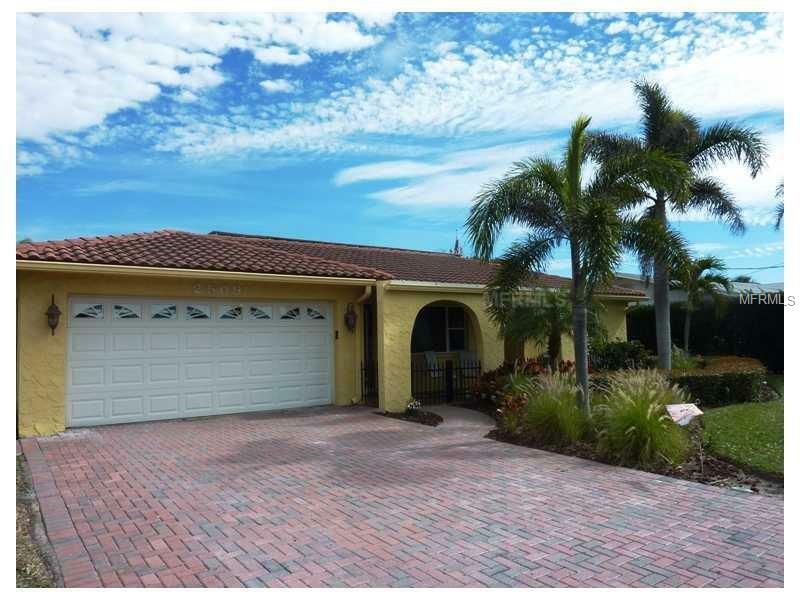 Completely remodeled home with 3BR/3BA. Pavered driveway. 2 car garage. Step inside to an open floor plan fully furnished (turn key) with incredible decor. 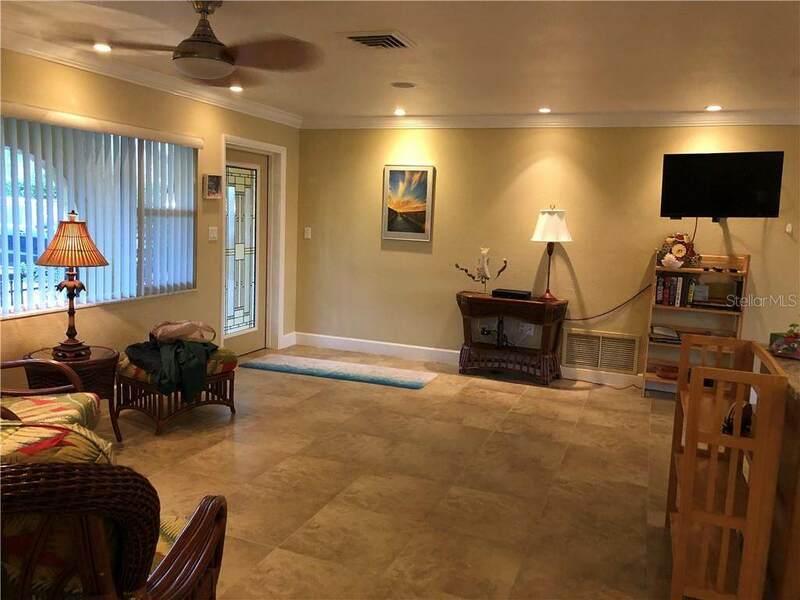 Over 2,000 SF with partial views of the Gulf from the LR, tile flooring throughout, remodeled kitchen with all stainless appliances and a large center island, large spacious DR, inside washer and dryer, large closets, ceiling fans throughout and central A/C. Master has 1 King with dresser, and a private bath w/rainfall shower. Queen in Guest bedroom 1 and a set of twins in Guest room 2. Walk out the sliding glass doors to the back private back yard oasis with in-ground pool. Privacy fenced yard with fabulous deck with lounge chairs, BBQ grill and lots of space for entertaining.